It can be hard to find a face wash that doesn't irritate sensitive skin, so we asked dermatologists for their picks. Anyone with sensitive skin knows how challenging it can be to find the right face wash. Trying to find something that thoroughly cleanses skin without potentially irritating ingredients seriously narrows down the pool of products. Frustrating, right? 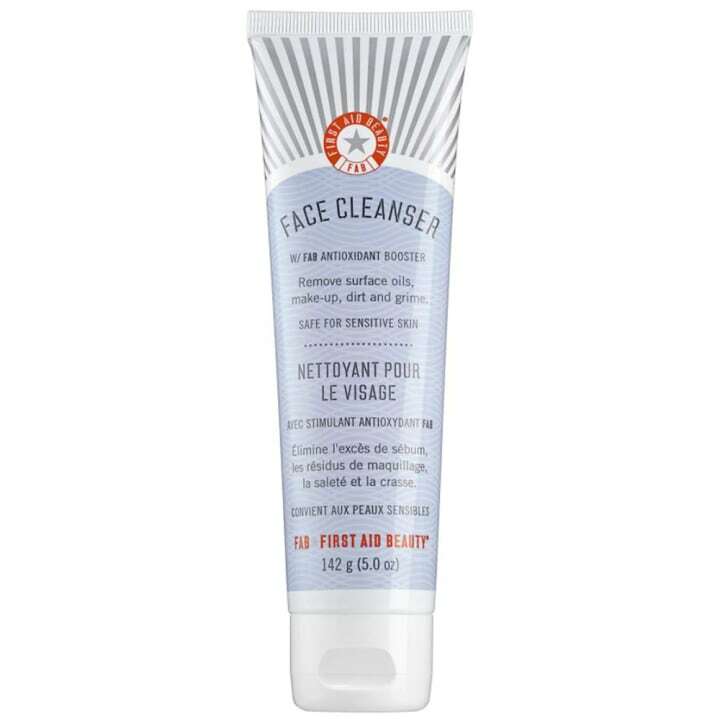 If you're tired of searching for a face wash that won't aggravate sensitive skin, you're not alone. 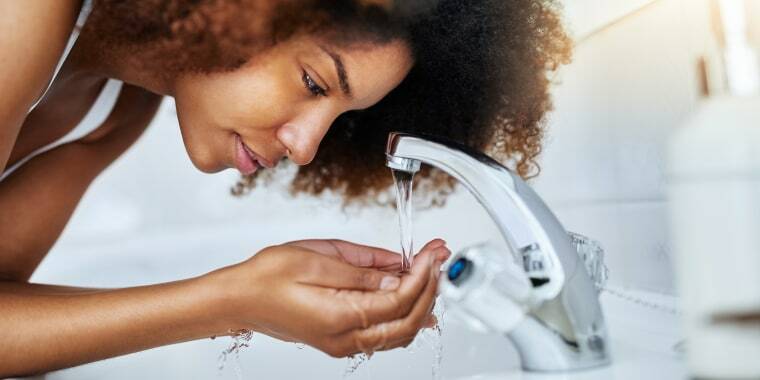 To help you find the perfect fit, we tapped several top dermatologists to discover what sorts of ingredients you should look for in a facial cleanser, and what products can help hydrate and cleanse your skin. With the help of their tips and skin care solutions, you'll be well on your way to your best skin yet! 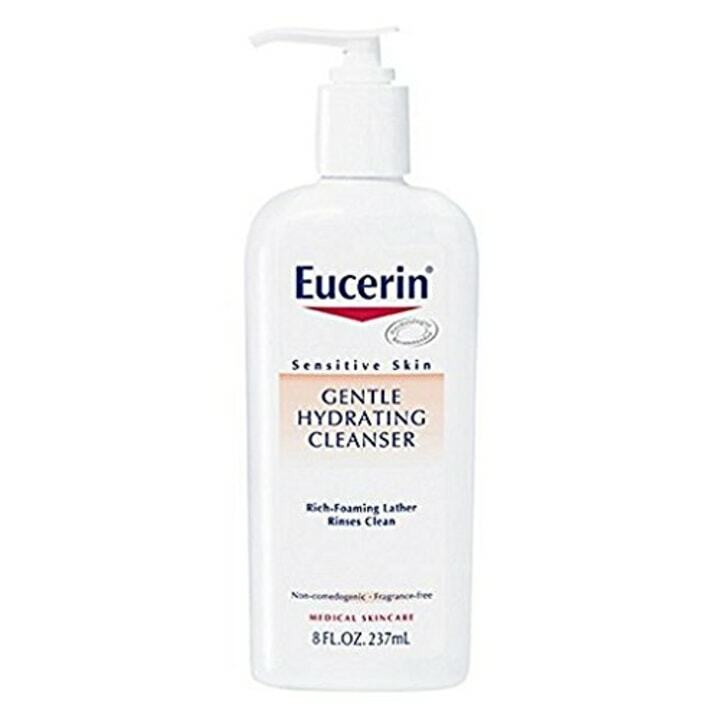 "This reasonably priced liquid cleanser is marvelous for people with super sensitive skin who really have trouble finding anything they can tolerate," said Dr. Ranella Hirsch, a dermatologist based in the Boston area. "This cleanser has glycerin which is super hydrating and great for patients with eczema, rosacea and psoriasis," said Dr. Bruce Robinson, dermatologist in NYC and creator of JAS, Just Amazing Skincare. Also available at La Roche Posay and Ulta. "I love applying this gentle cleanser to a cotton pad and lightly wiping away oil, dirt and makeup from my skin. Micelles are microscopic oil molecules that attract dirt and oil and allow them to be washed away without over-drying the skin. It's quick and effective, and leaves my skin feeling hydrated and clean," said Dr. Tiffany Libby, a board-certified dermatologist in New York City. "Sebamed is a wonderful face and body cleanser as it is pH-neutral for all skin types. It's great for those with sensitive skin who like foam cleansers because it lathers right up and is paraben-free, too," said Dr. Diane Madfes, assistant professor of dermatology at Mount Sinai School of Medicine. Also available at Bed, Bath and Beyond. 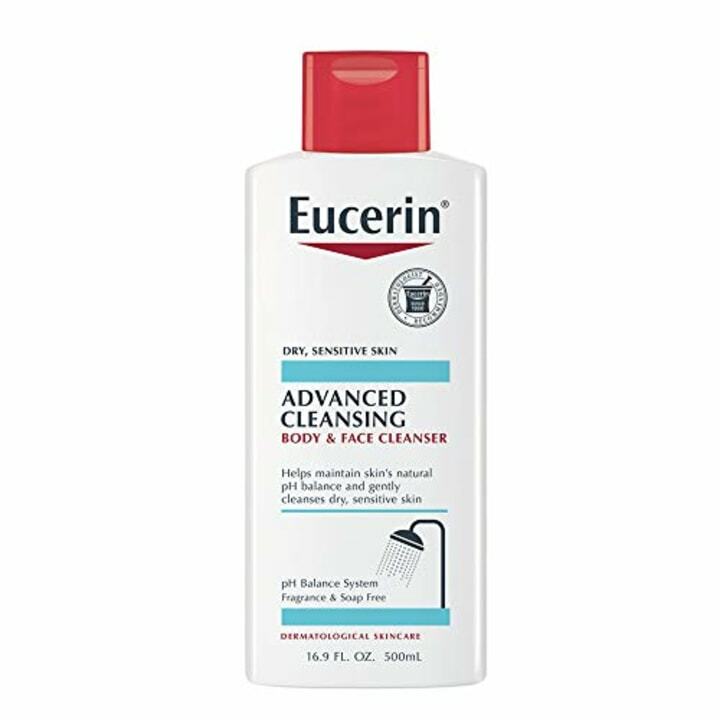 "I like Eucerin Advanced Cleansing Face and Body Cleanser because it contains glycerin and good old castor oil to help restore moisture," Robinson said. 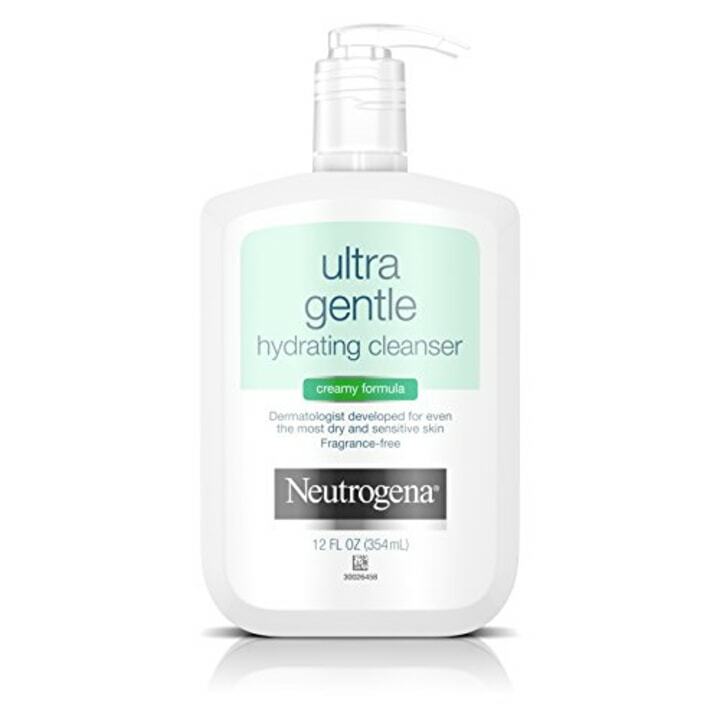 "For people who like the feel of a foaming cleansing product, but need something gentle enough for their sensitive skin, this cleanser does the trick," Dr. Hirsch said. 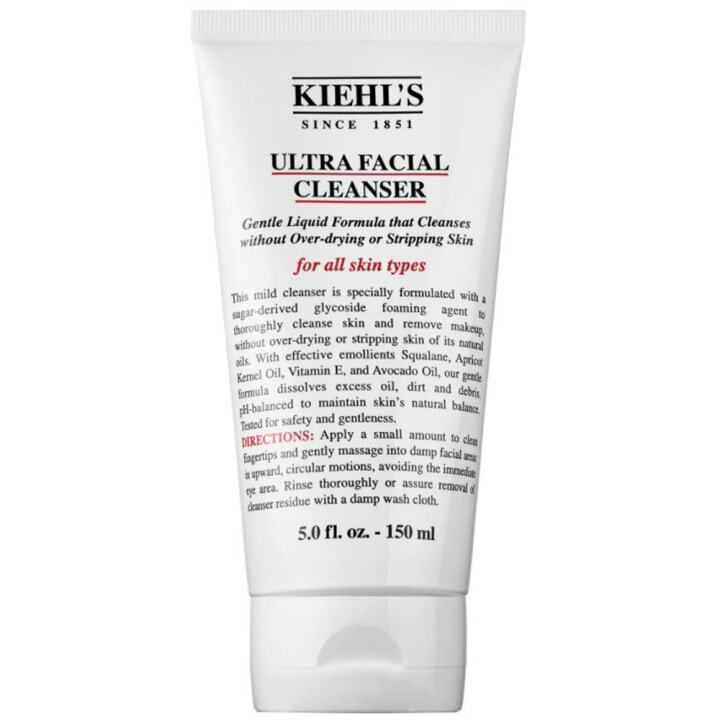 "Kiehls' cleanser contains ingredients rich in Vitamin A, D and E, which protect and add moisture. It can be used for all skin types and contains squalane, which helps maintain moisture balance," said Dr. Paul Jarrod Frank, celebrity cosmetic dermatologist and founder of pfrankMD. "Hyaluronic acid in this cleanser restores moisture and ceramides to strengthen the skin barrier, so it's a great choice for sensitive skin. It is non-comedogenic so it doesn’t clog pores, and fragrance-free so you avoid potential skin irritation," said Dr. Arielle N.B. Kauvar, the director of New York Laser and Skin Care. Also available at Ulta and La Roche-Posay. 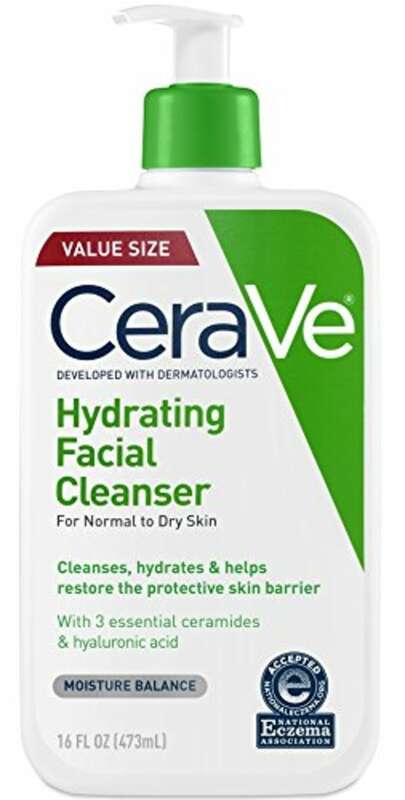 "This gentle cleanser contains prebiotic thermal water to maintain the skin’s microbiome, ceramides that repair the skin barrier and glycerin to boost hydration while gently removing oil and makeup," Dr. Kauvar said. "This rich cleanser is loaded with antioxidants that cleanse, remove makeup and also help soothe irritated skin," Dr. Hirsch said. "It has very few ingredients (which is a good thing for sensitive skin) and licorice root extract to help calm skin," said Founder and CEO of Shiffa, Dr. Lamees Hamdan. 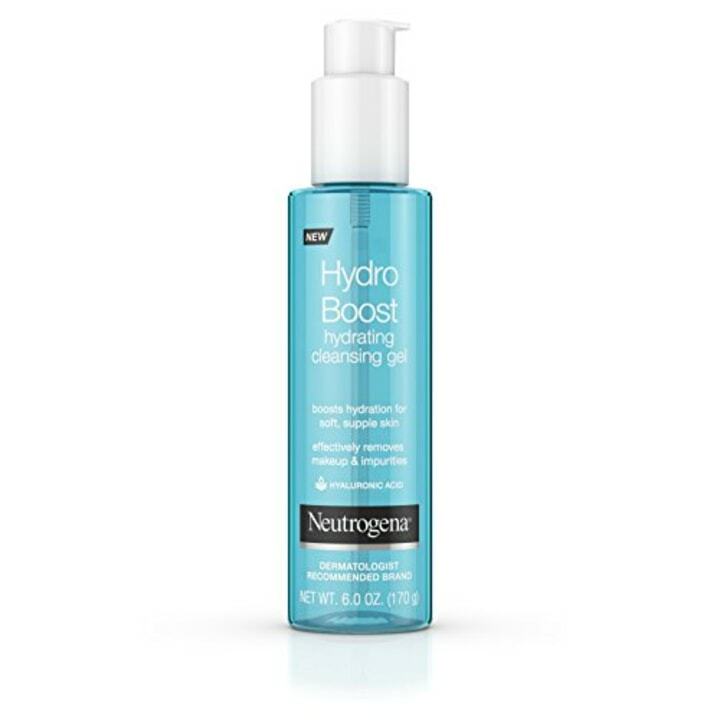 "Thanks to hyaluronic acid, this affordable gel cleanser improves and locks in moisture — something that's key for those with sensitive skin," Dr. Hirsch said.